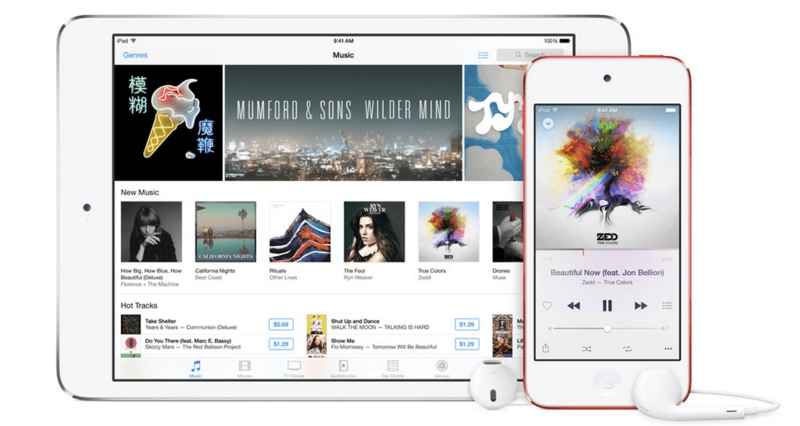 Though iTunes may no longer be a big thing in the coming years due to the arrival of Apple Music, most of us still have a huge library of music, movies, and other forms of media saved in it. It’s basically your Mac’s version of the Swiss Knife: a jack of all trades kind of app but a master of none. However, due to the sheer amount of files you may have, there will always come a time wherein you will need to offload some – or even most – of it to another drive. Though your best option is to transfer them to an external hard drive, it simply is not an option on a MacBook or a Mac equipped with a smaller, but faster, solid state drive (SSD). Apart from that though, you also have the option of using a network attached storage device, also called NAS. You can use a Wi-Fi connection, though an Ethernet cable is a plausible option as well. With that said, here’s a guide to setting up iTunes on a network attached server (NAS). Of course, the first step in setting up iTunes on a network server is to pick and buy one. These storage devices are frequently used in office and home networks and are usually connected together with computers USB cables, Ethernet, or through Wi-Fi. Given our natural tendency to pick out the easiest option, your best bet is to choose ones that provide wireless transfers, like the Transporter or the Synology DiskStation. However, wired connections are generally faster and fortunately you have a lot of options. Before you pay for one though, make sure that you’re aware of how much storage space you need. 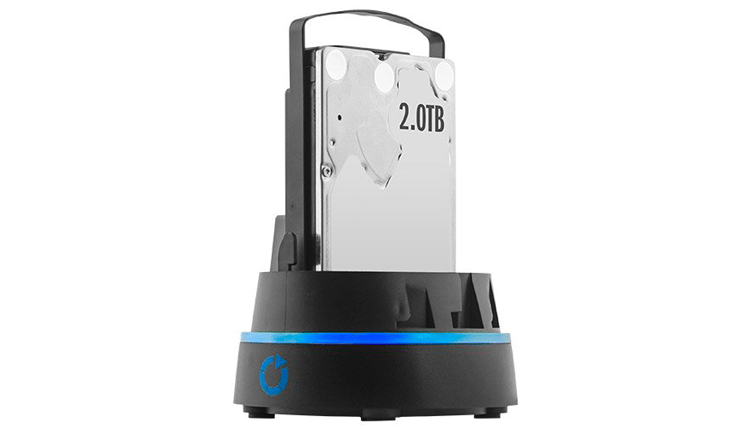 It wouldn’t make sense to pay for a thousand dollar, 32 terabyte NAS if you’re just going to end up using it alone and occupy a hundred gigabytes of storage. So, be sure to pick one according to your needs, given that you might end up using it to back up your other files as well. If you have already picked an NAS device, set it up and it finally appears on the Finder, then your next course of action is to either move your iTunes folder or your just your media files. This process is pretty simple. First, go to your home folder, which is likely named after you or a nickname you gave to your computer. you will then find the Music folder. This in turn contains your iTunes folder which also contains different support files and notably, the iTunes Media folder. In turn, it contains various folders which houses files like Music, TV Shows, Videos, e-Books, etc. To move your iTunes folder, select the Music folder on the Finder and copy/drag it to the NAS and wait it out. If you have tons of files, expect it to go for at least a few hours or even overnight, especially if you’ve been downloading multimedia files regularly.. Bear in mind that if your connection is slow, you might end up pulling several hairs on your head. Using a wired connection is faster though. This one’s quite complicated, but doable within five minutes. To move your media files, first launch iTunes and go to Preferences then select Advanced. After which, click the Change button next to the Media folder location. You will then be led to the Finder – your next move is to select the NAS, or a folder you created in advance. Next, select File from the menu bar, go to Library, select Organize Library, then check Consolidate Files. What this does is command your Mac to immediately copy all the media files you have to the new assigned location. Considering that you’re transferring media files, this will take time. Congratulations, you have succeeded in setting up iTunes on a network attached server! After you successfully transfer all your files, you can access and use them like they are stored on your Mac. As long as your Mac is connected to the NAS, iTunes will use it as a library. Prior to transferring/copying your files to the NAS, it’s always best to create backups. This will ensure that you won’t end up losing them. Bear in mind things may go for the worst when you’re transferring your files – a blackout may occur or your network router might pick it as the best time to act all wonky. Remember, this is a must nowadays considering that file sizes are getting larger and Macs are getting thinner – the former is clearly outpacing the latter. Weigh your storage options wisely and be sure to pick the NAS that suits your current needs!